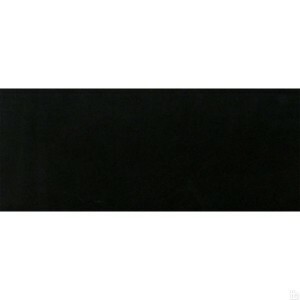 24x24 granite tile - black granite floor tiles : 12 in. x 24 in., Size 12 in. x 24 in. Remove This Item Size: 12 in. x 24 in. 12 in. x 24 in. Premium Blac..
24x24 granite tile are known for their strength and flexibility. However, 24 x 24 granite tiles manage to stand out from the rest in their peers. They blend right in with any surrounding and are perfect for virtually any room in the house. It is easy to see why granite remains very widely held and loved by many. The 24 x 24 granite tiles are useful, practical and graft perfectly to surfaces such as kitchen tops, floors, walls, showers, driveways and bathroom, indoor/outdoor - almost anywhere that comes to mind. Various shapes and sizes make it perfect for all environment, room or surface. The black color make for designing themes. Their versatile nature make any environment they are employed on designer ready and unique. Combined with other color tile, black granite tiles become a modern work of art in the tile making and use industry. They are an ideal choice for most houses and surfaces and are worth a look.